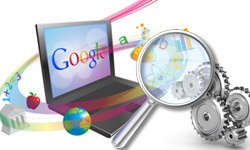 This week it’s all about Google, every article! The search giant surprised us on a number of fronts: the impact of the “freshness” algorithm update; Google+ ripples and targeting influencers; the new “Sources” feature being tested in search results; the site “Think Insights;” and the launch of Google+ Pages. It’s estimated that the new update will impact 35% of searches. So what types of sites are affected? Recent events or hot topics for one. Regularly recurring events, like when you search for the presidential election, it will assume you’re talking about the upcoming election. Lastly there’s ”frequent updates,” so if you’re searching for best SLR cameras, it will retrieve newer results, not a top 10 list from 2 years ago. A couple of weeks ago we talked about ripples on Google+, a visualization tool that allows you to see how content is being shared on Google+. The experts at SEOmoz have put together a strategy guide on how to target influencers with the hopes that your content will spread to a mass audience. 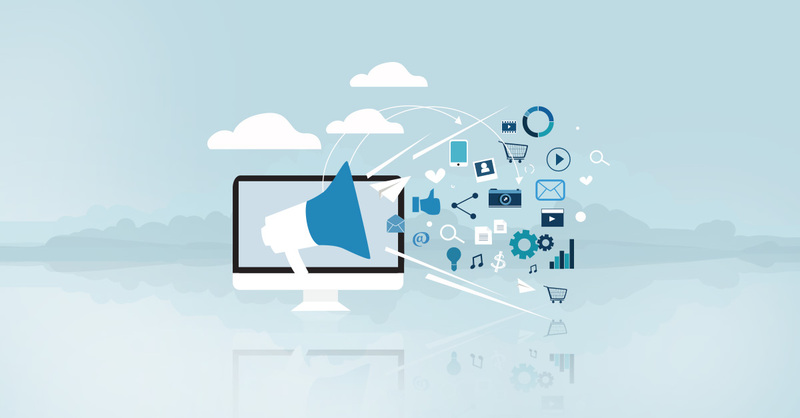 It’s an executable strategy that could have a serious impact on your website’s exposure and its social SEO. An interesting new feature came to light last week whereby Google introduced a new feature called “Sources.” Sources will appear on the right hand side of search results. Basically it’s a summary of Wikipedia and related data that gives you a quick overview of your search term. It’s unclear how this will rolled out, whether it will be used exclusively for large brands or smaller sites. Imagine being able to answer questions like “what percent of people dreamed and brainstormed about their next vacation?” Or “what is the most popular YouTube video among males 25-34 in any given country?” Google’s new tool Think Insights promises to give marketers access to the wealth of data culled by Google search. We’ve been anticipating the launch of Google+ business pages for some time now. Well it’s official! Officially time for you to add TechWyse to your circles! 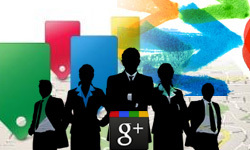 Google+ pages can be thought of as Facebook Fanpages but for Google+. They offer the advantage of being able to segment your circles into different groups, like staff, customers, VIPs, etc. With this in mind you’ll be able to target specific messaging to these subsets. It will be interesting to see how Pages evolve, as the launch has left some feeling underwhelmed.